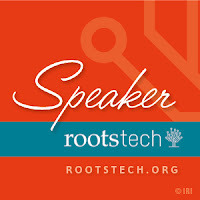 Ol' Myrt here spent the afternoon polishing up her slides for RootsTech. 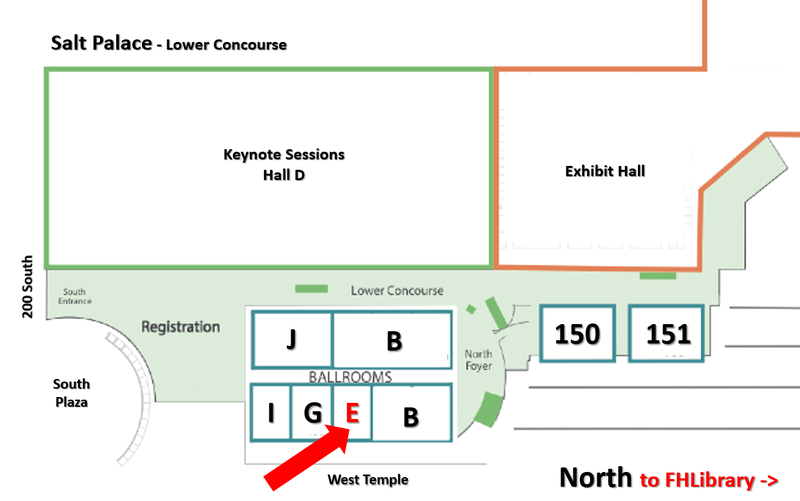 I sure hope to see many of you in Ballroom E on the main floor, across the hall from the opening sessions hall and the entrance to the exhibit hall. See map of the lower concourse below. Myrt's room is indicated by the red arrow. 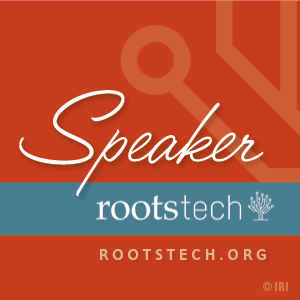 Confused by the plethora of records offered by multiple genealogy websites? Let's map out a plan to learn about an ancestor's locality, surviving record groups, what to expect and determine how to systematically cull through documents presented online and in courthouses, churches and archives throughout the world.